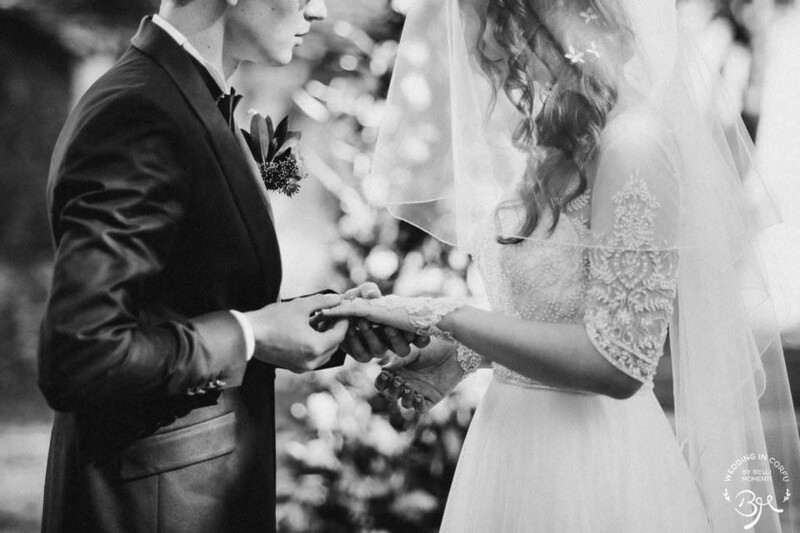 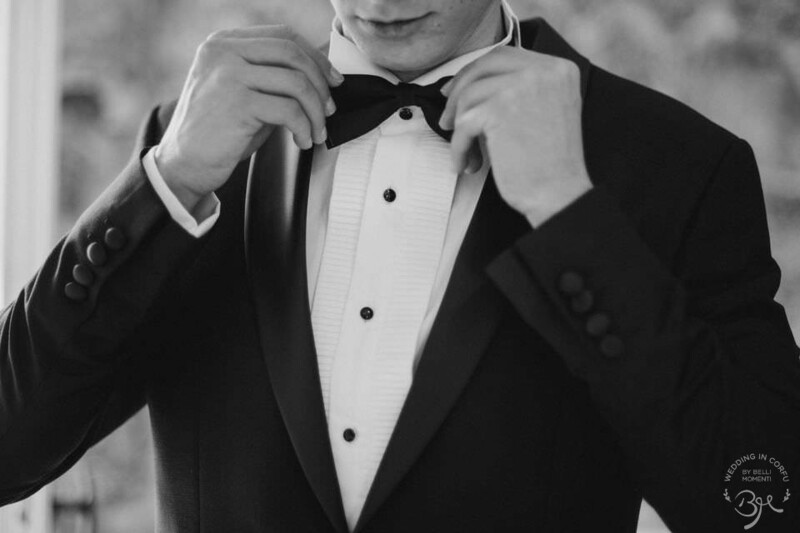 From the first moment of our meeting, I could understand that this was going to be a, somewhat, particular Wedding. 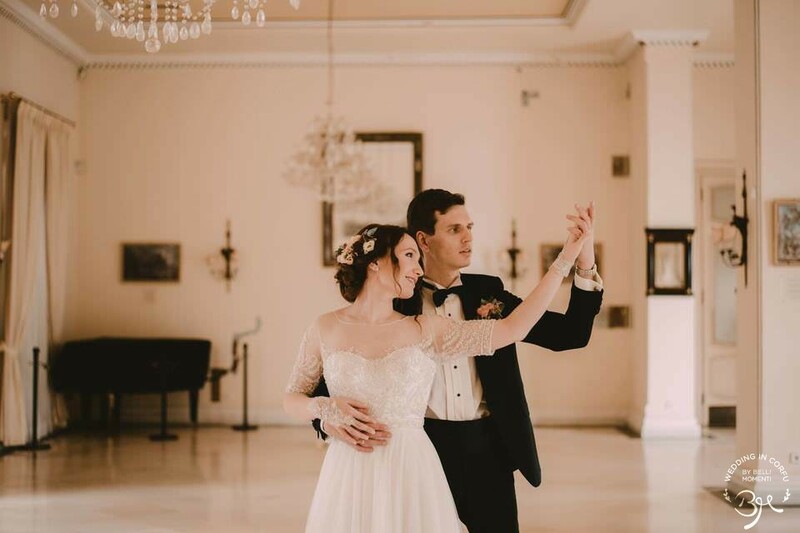 Rufina, an artist, and Pavel, an I.T. 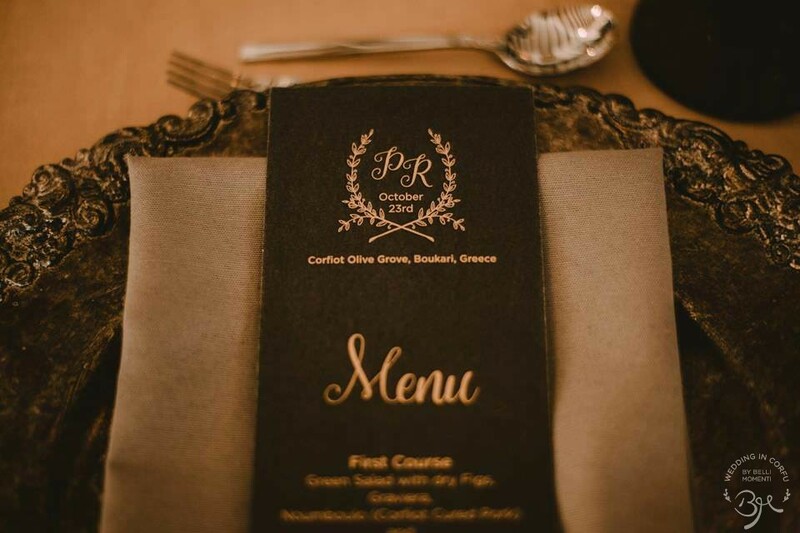 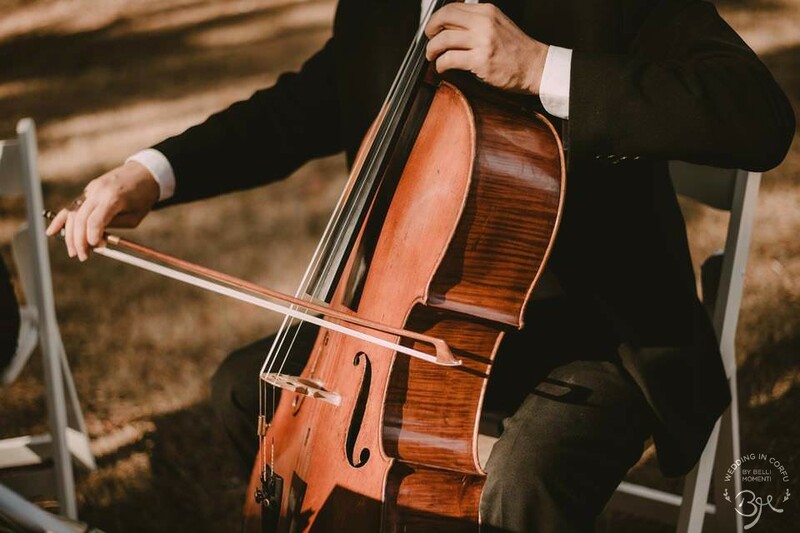 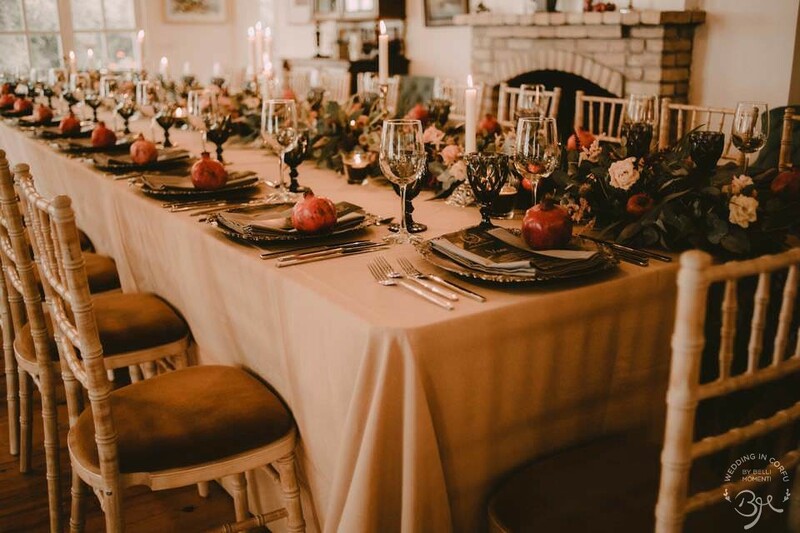 expert, were looking for the perfect place for their perfectly “off beat” Wedding! 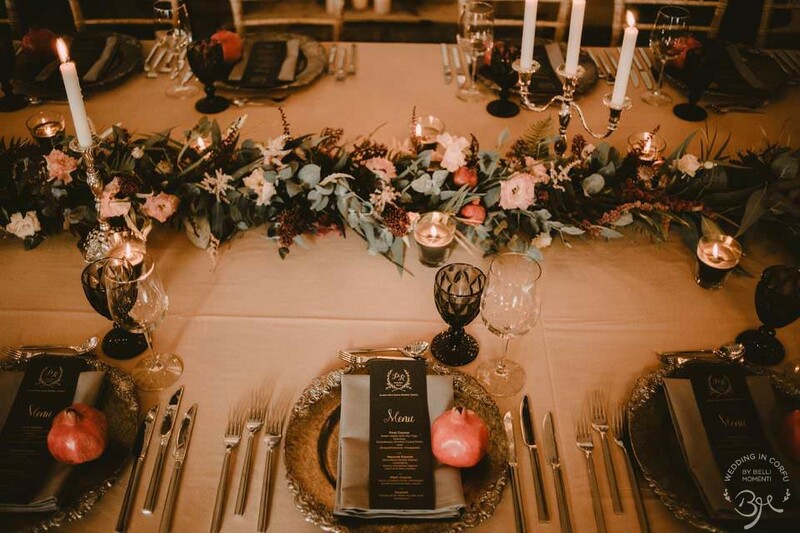 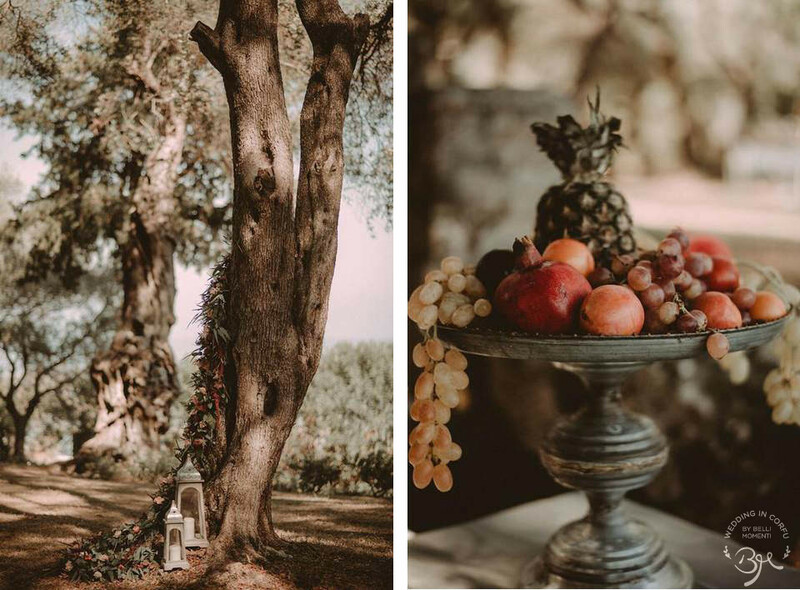 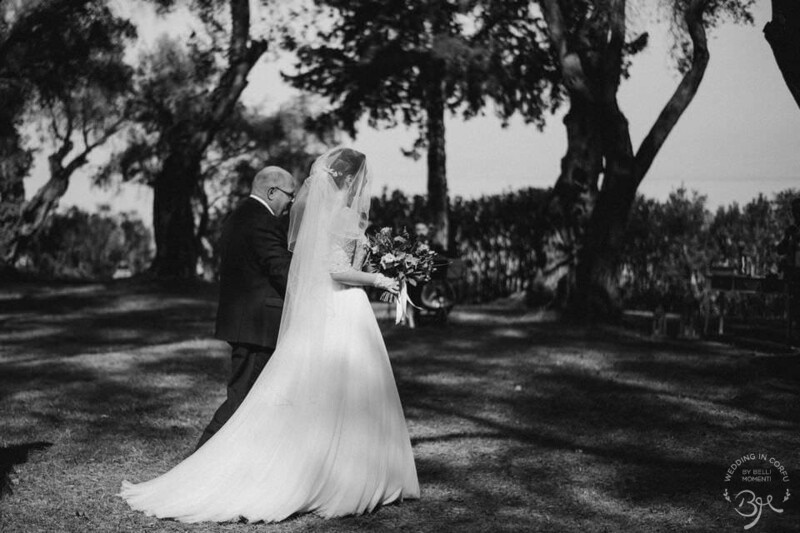 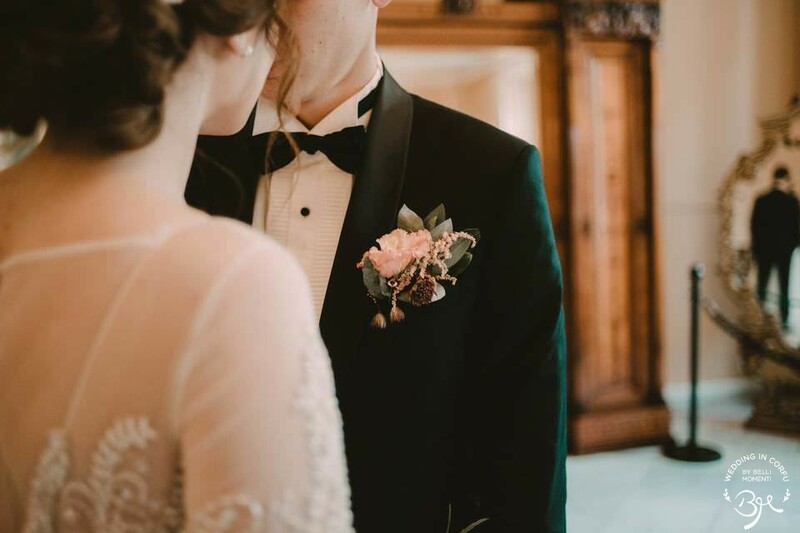 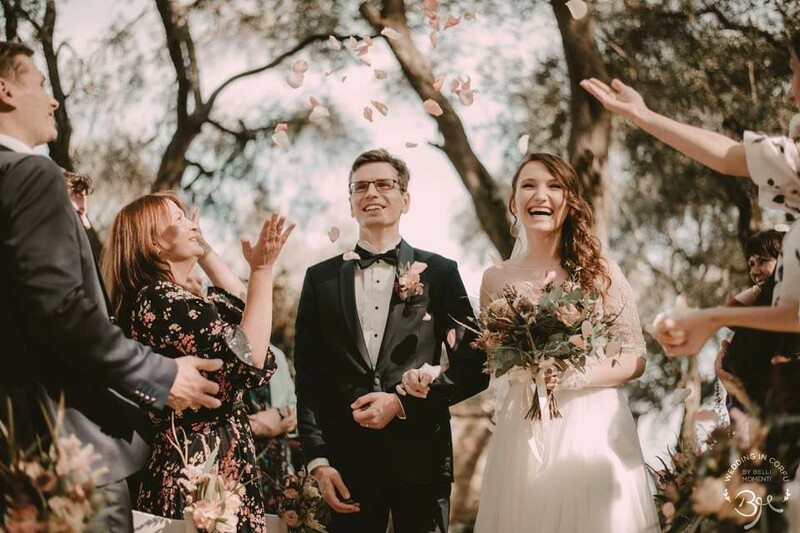 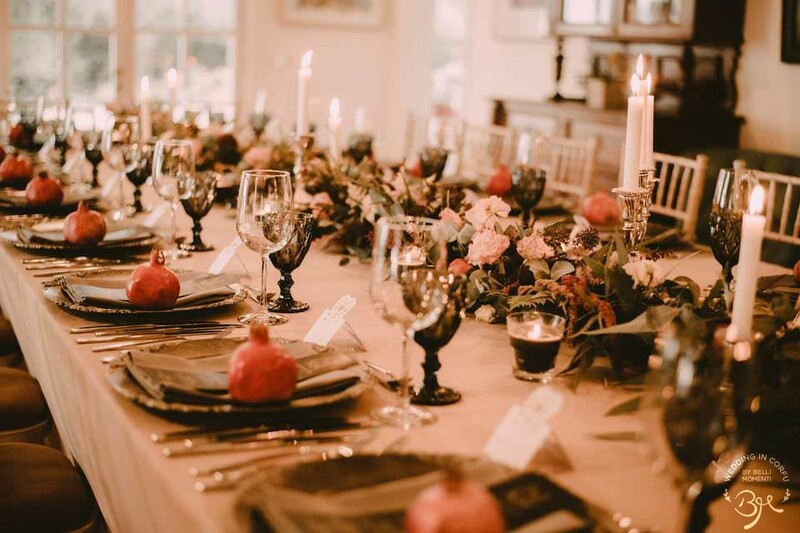 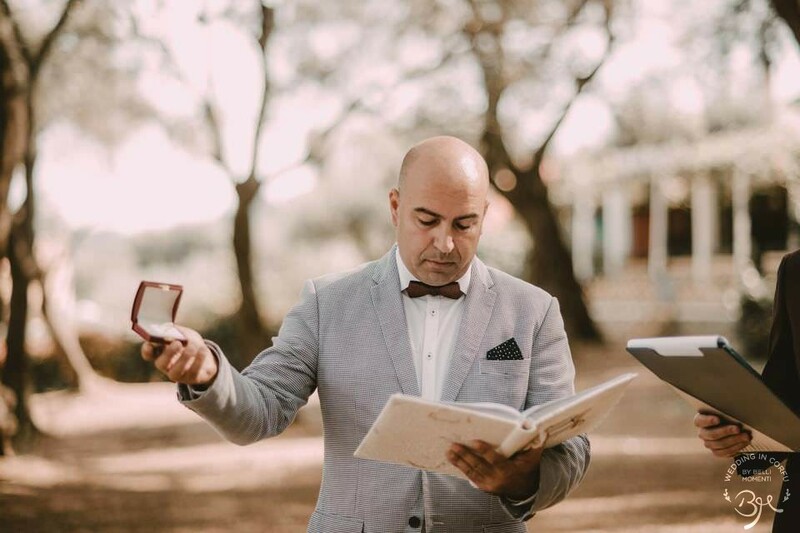 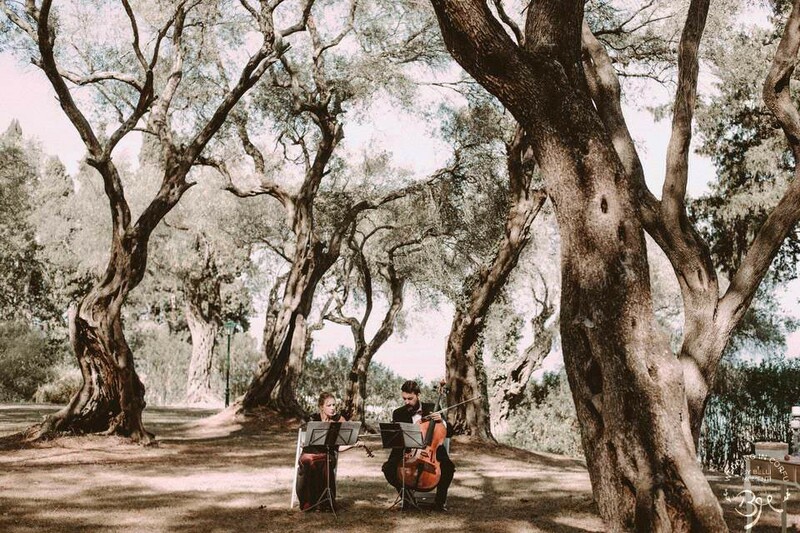 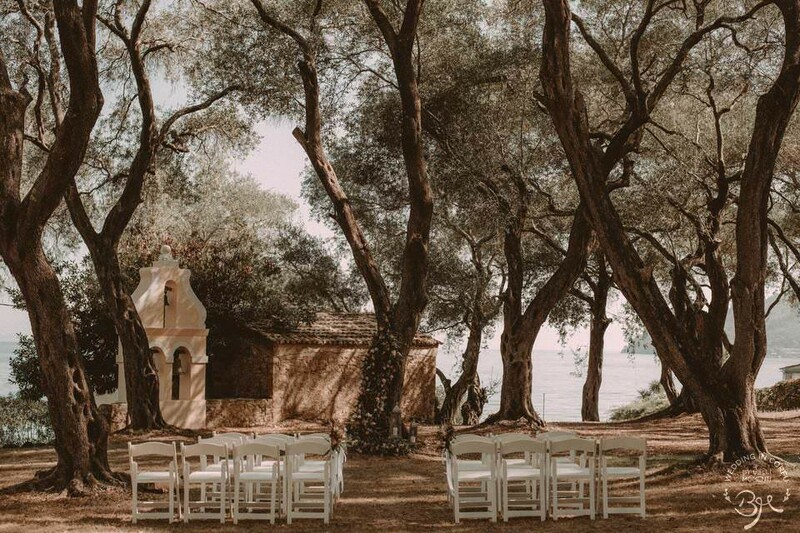 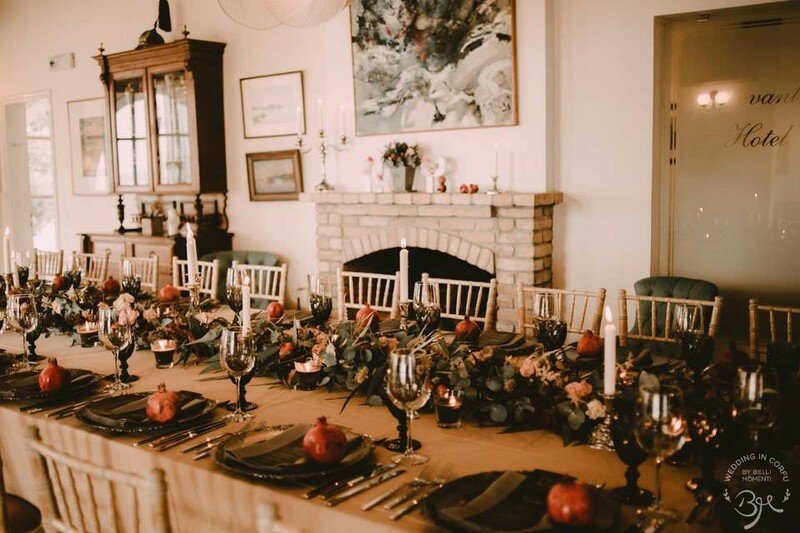 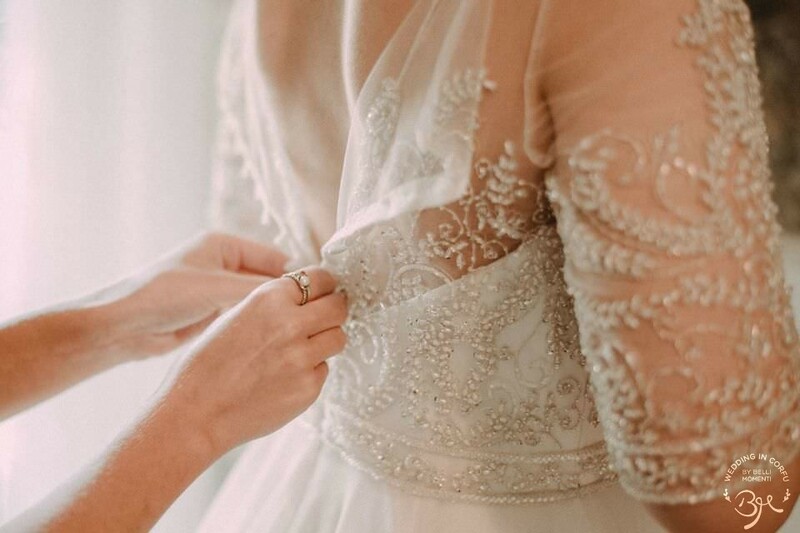 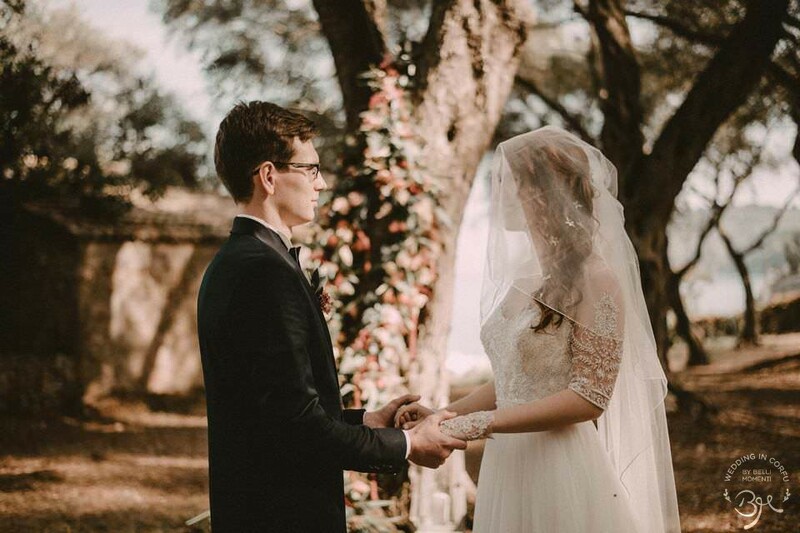 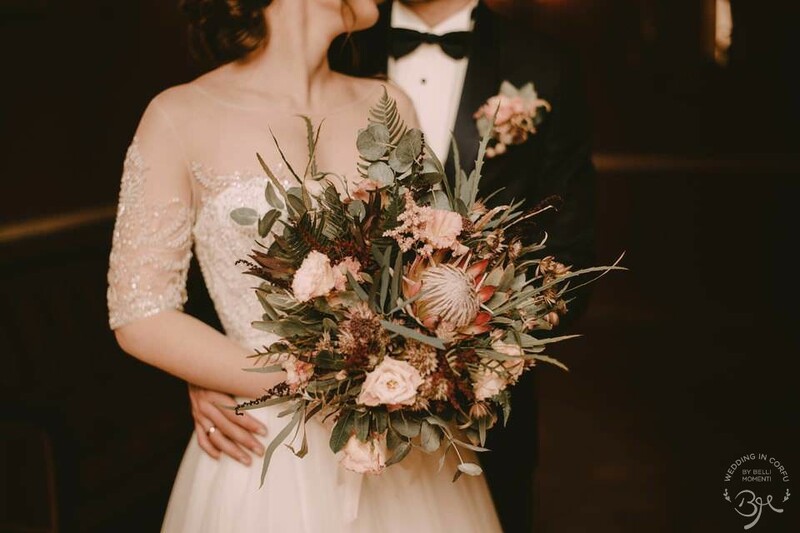 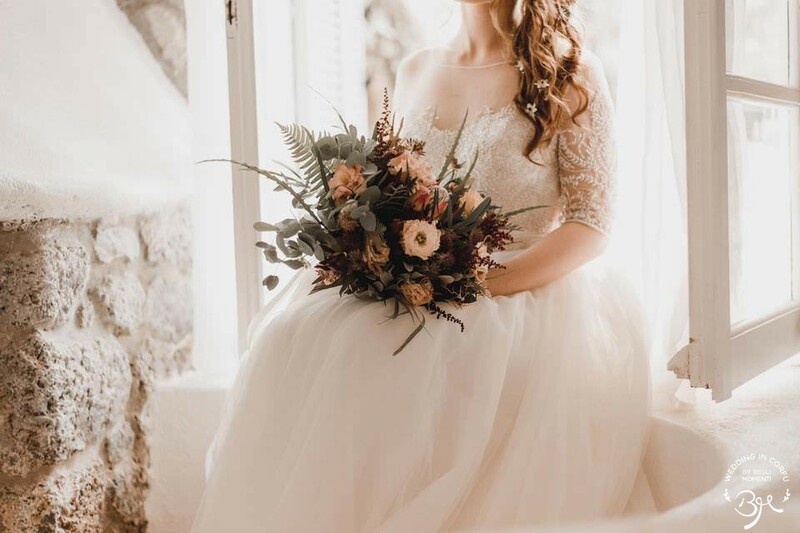 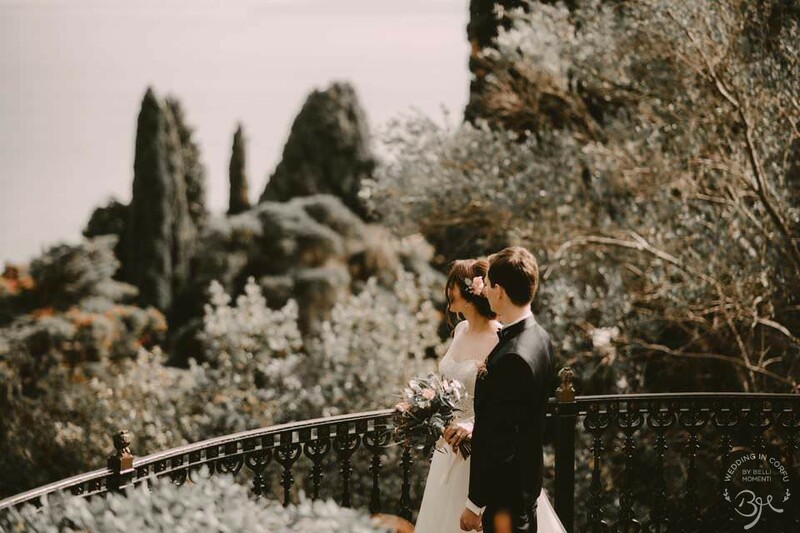 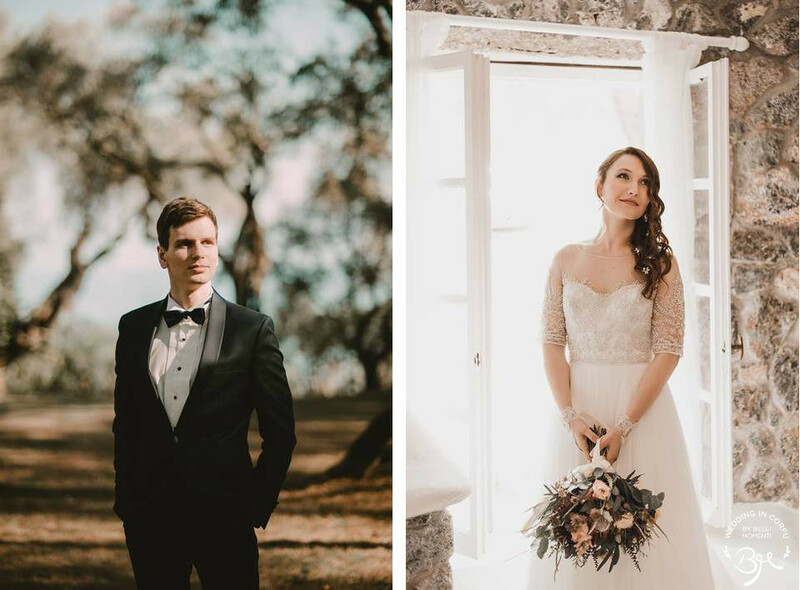 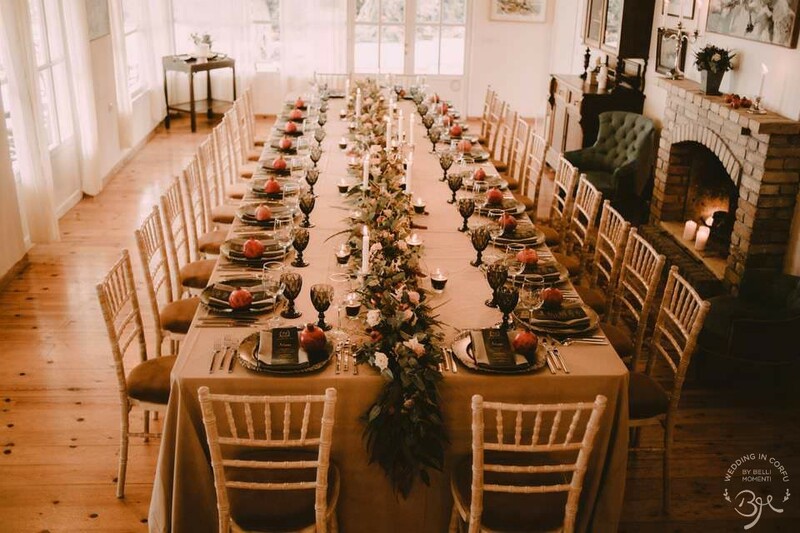 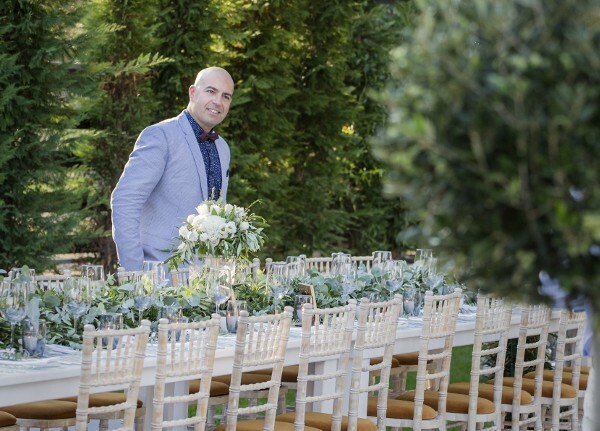 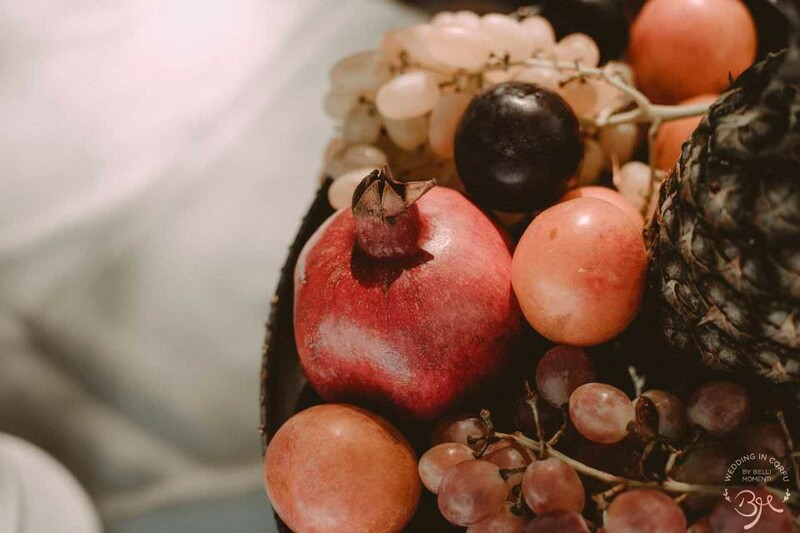 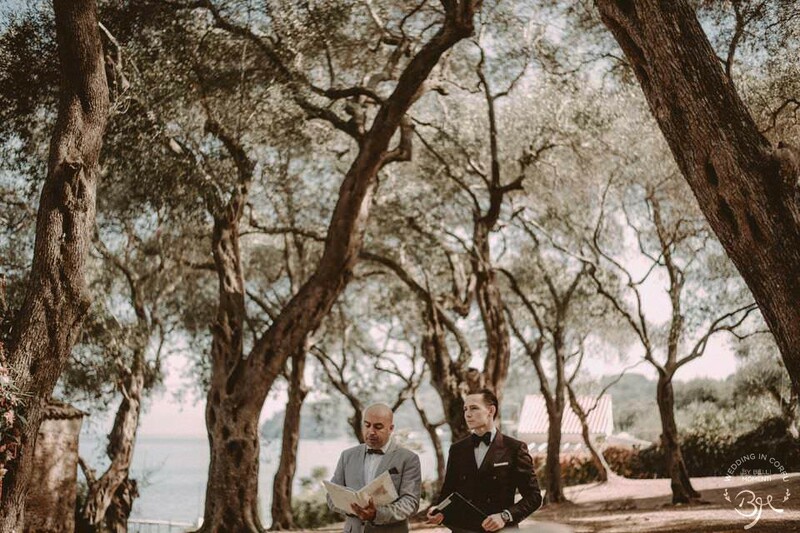 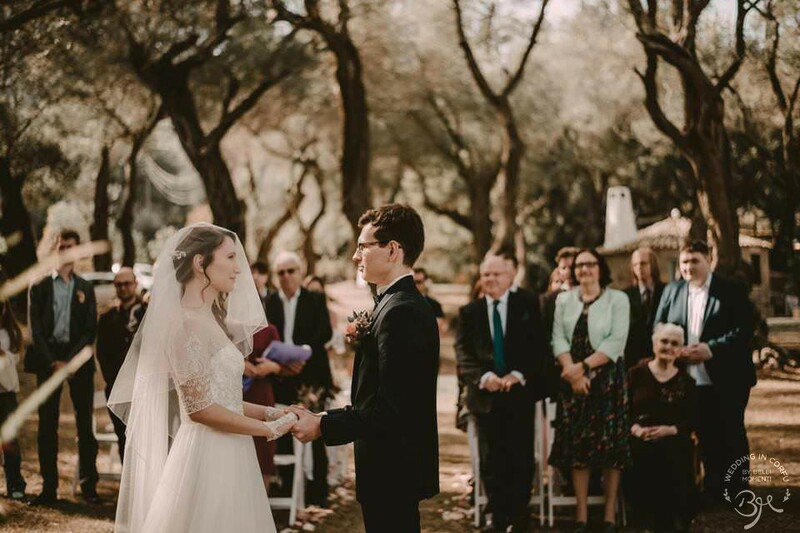 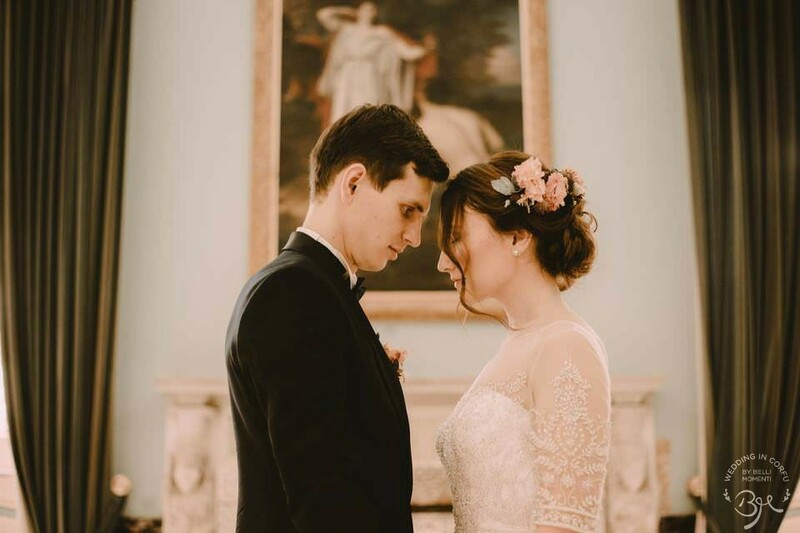 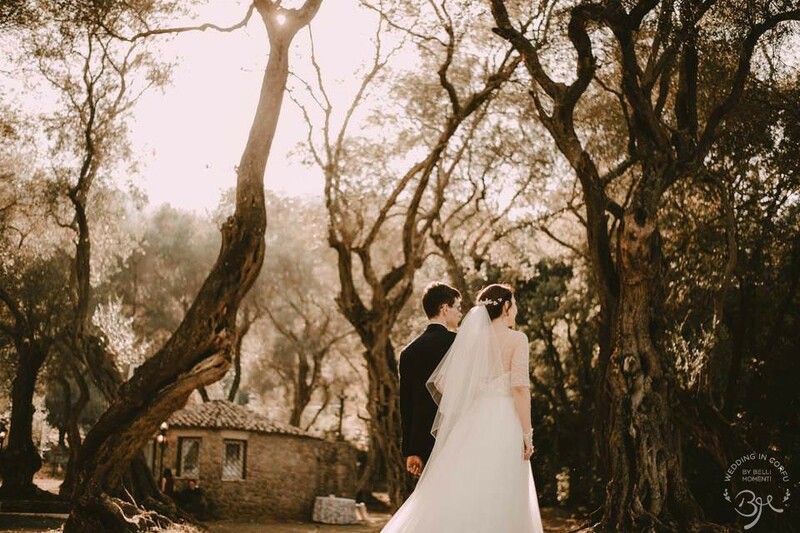 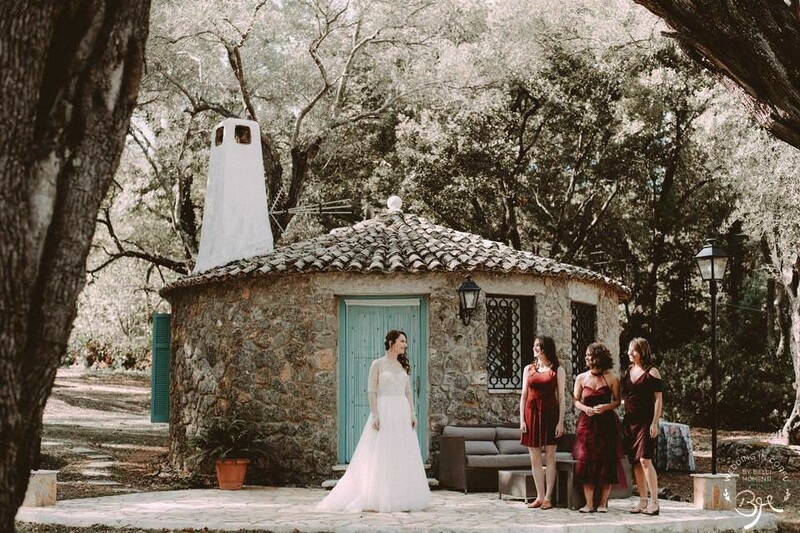 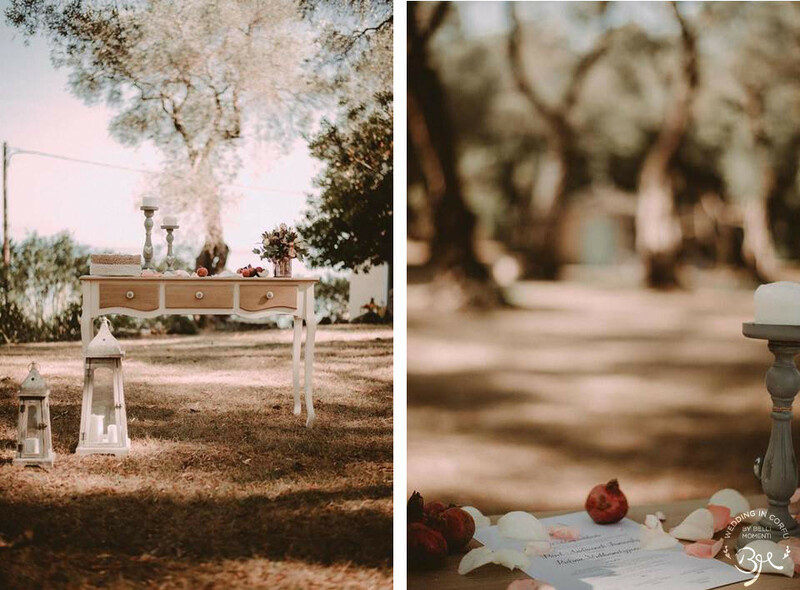 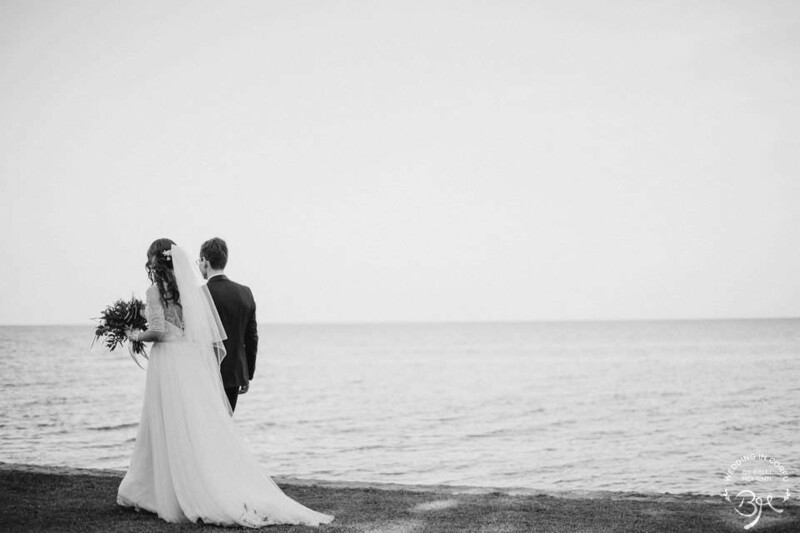 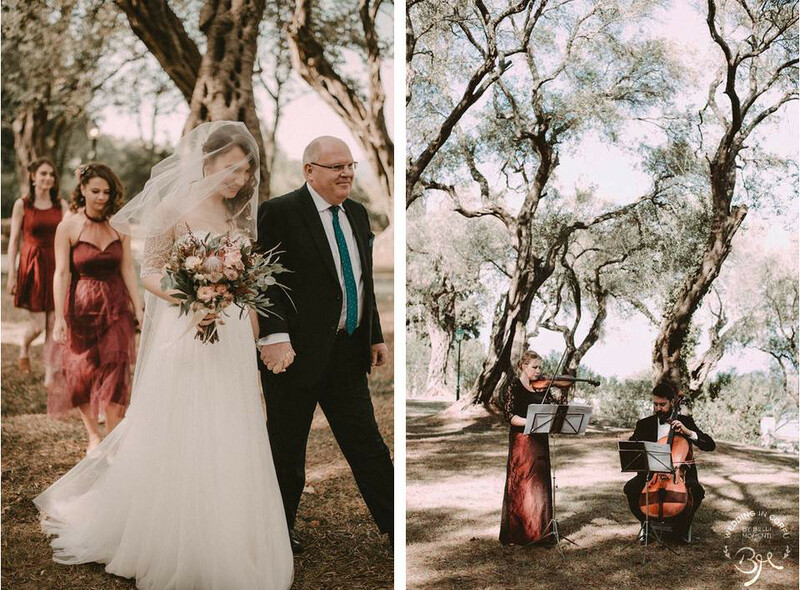 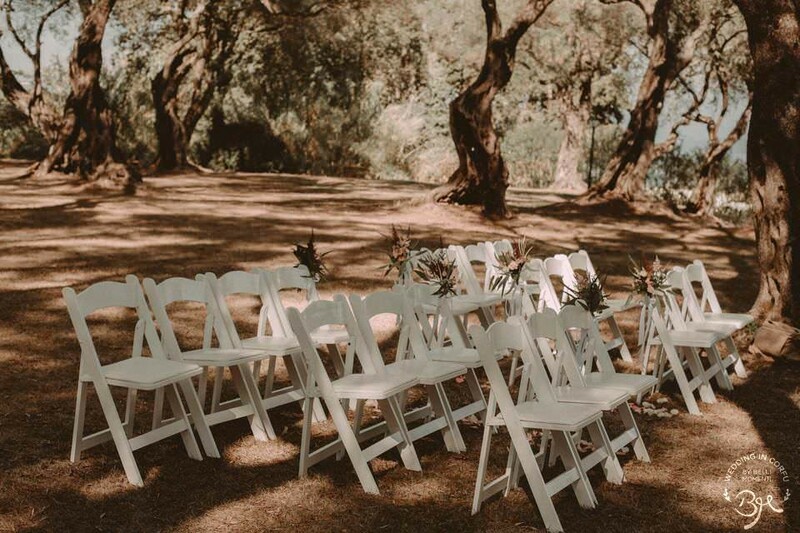 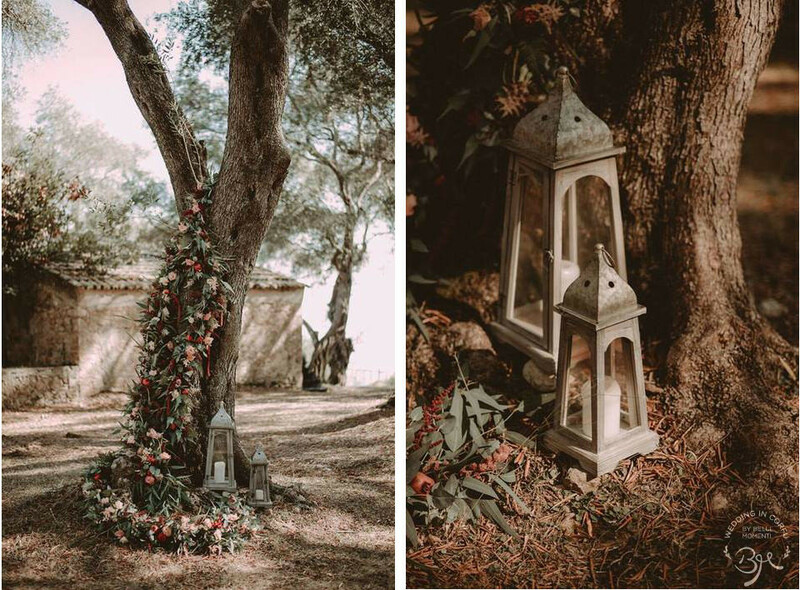 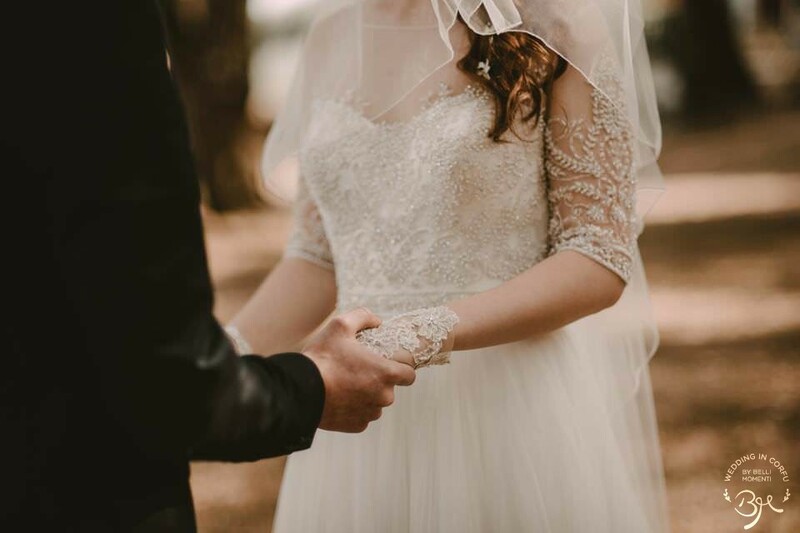 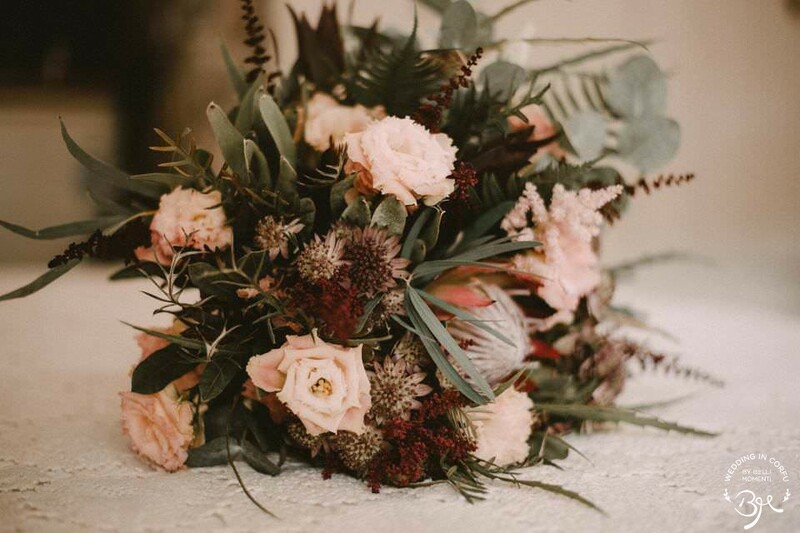 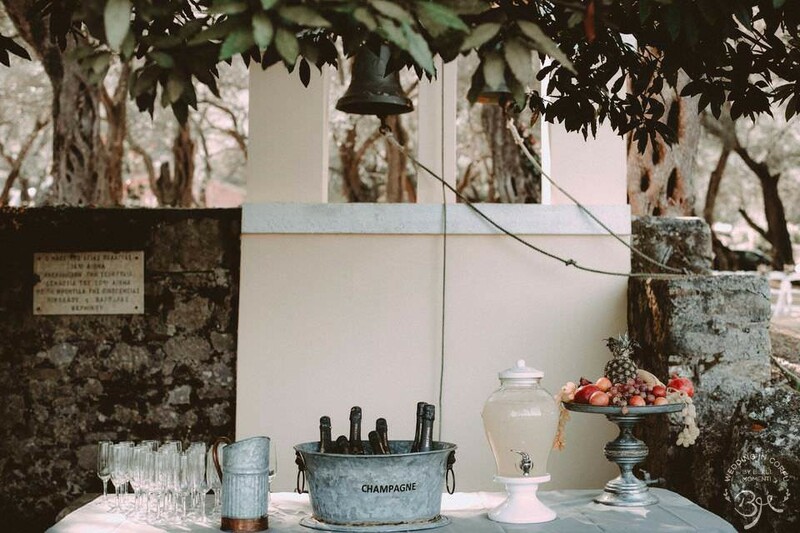 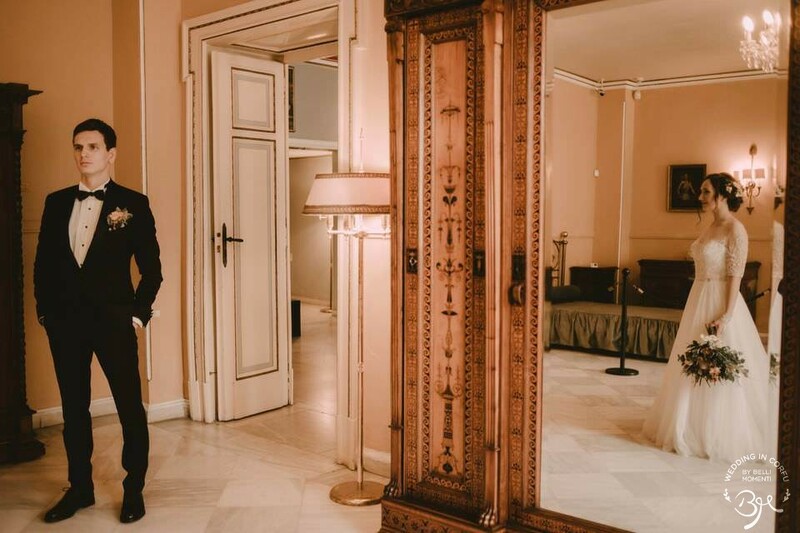 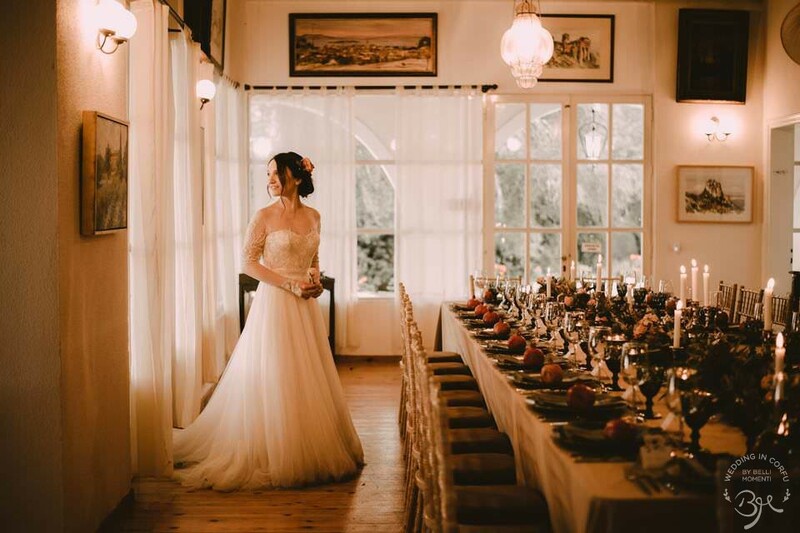 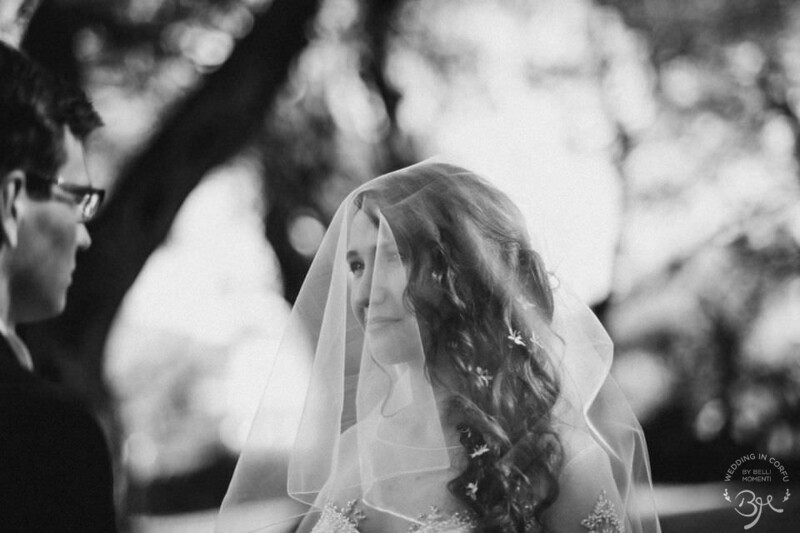 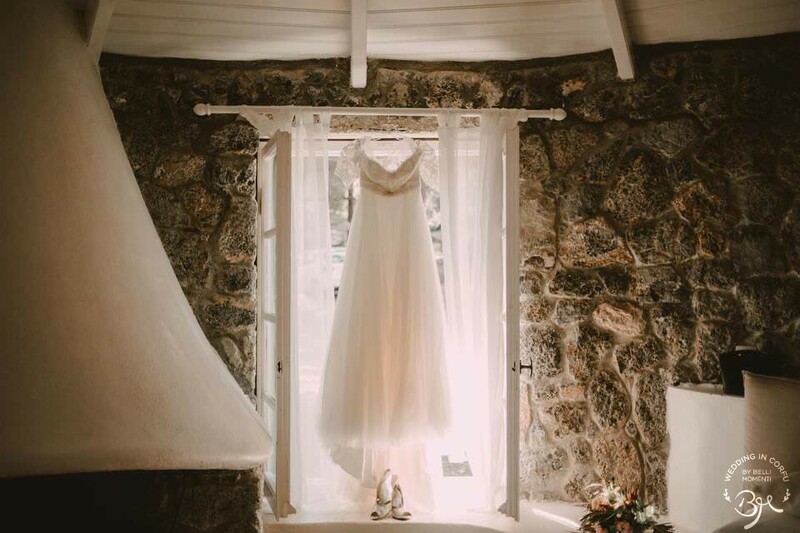 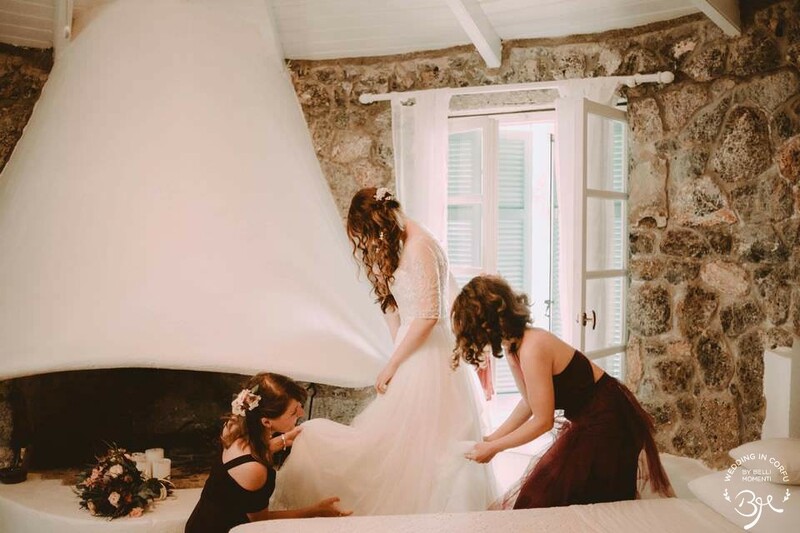 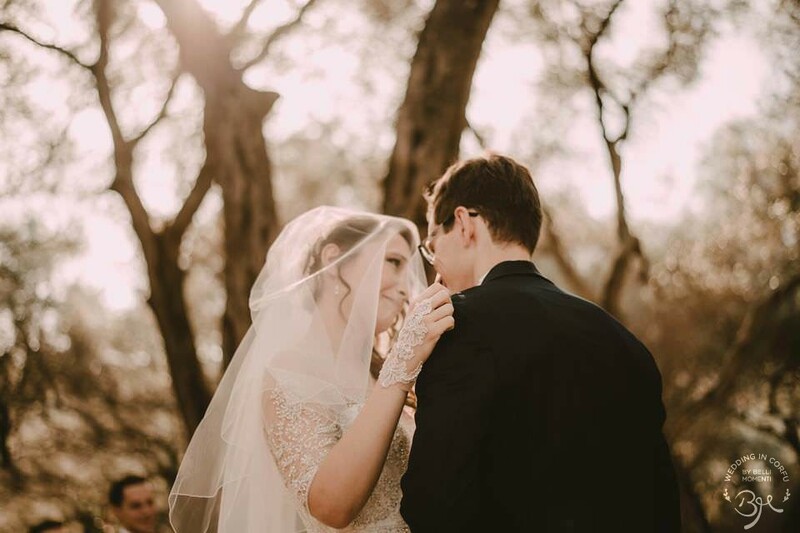 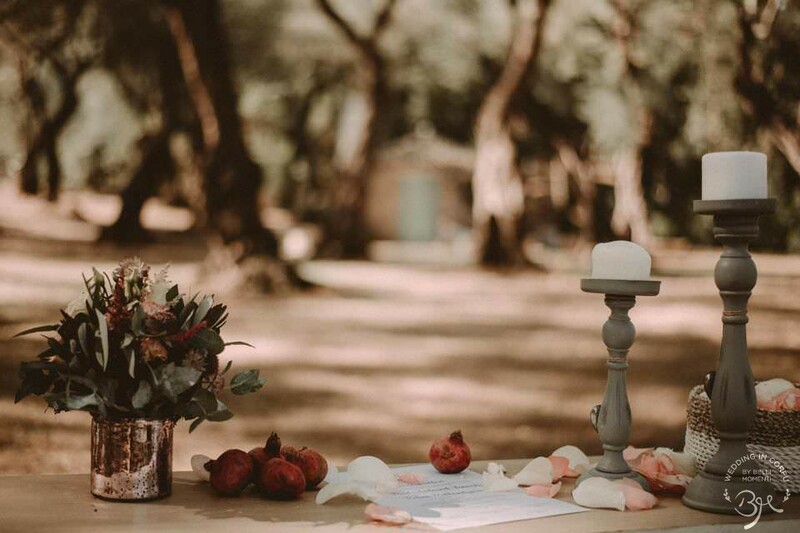 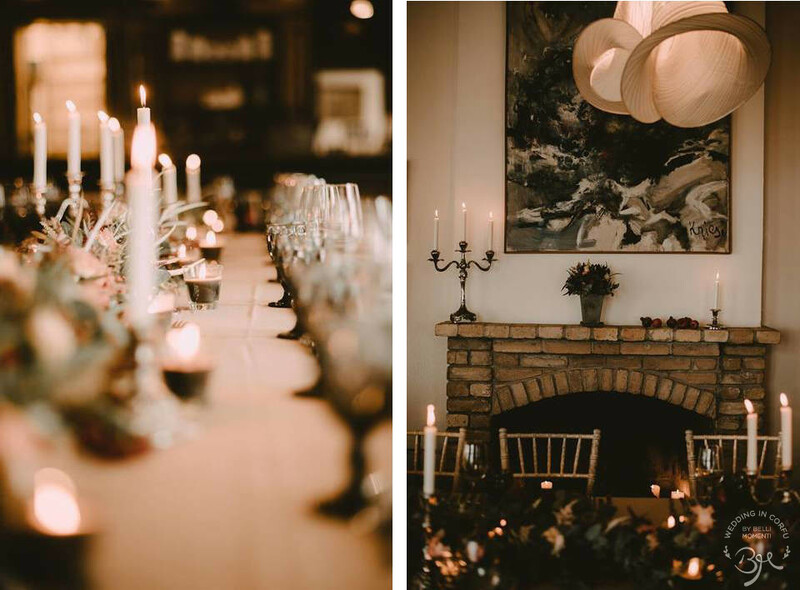 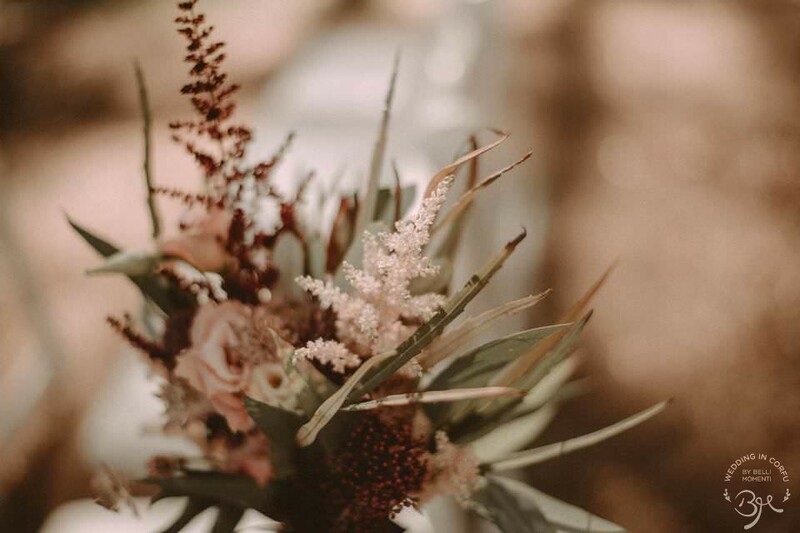 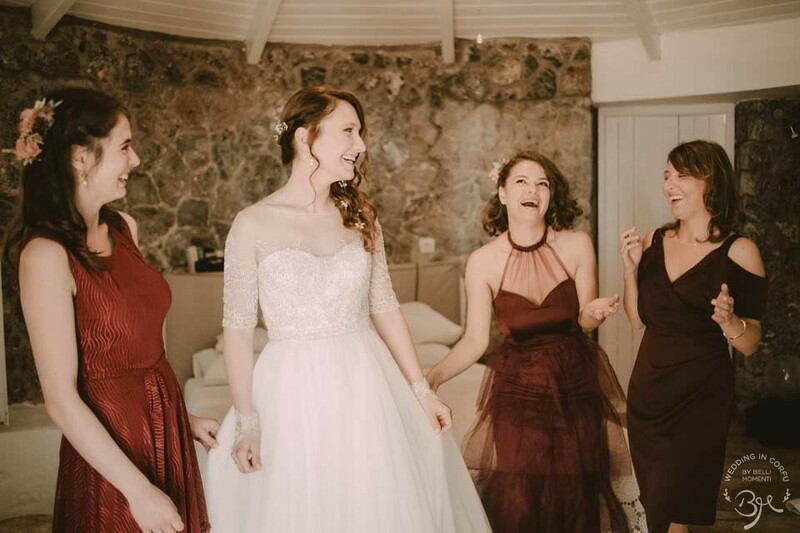 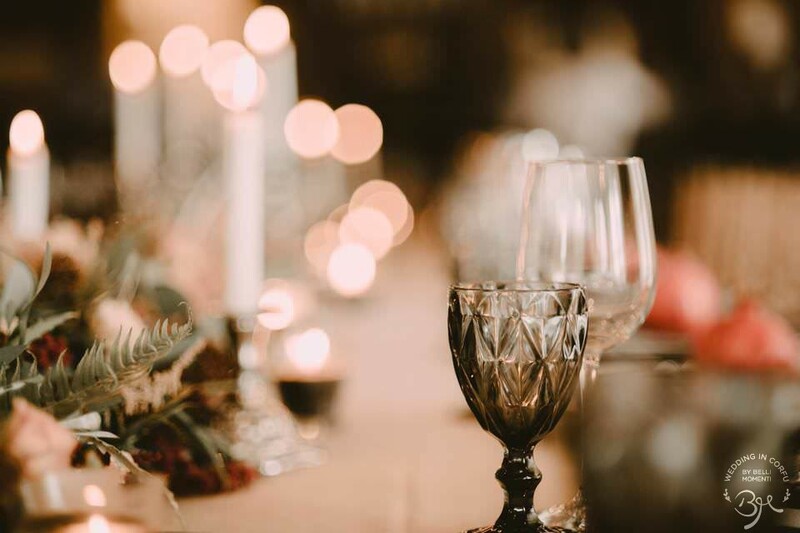 “Be at the right place, on the right time”; their first visit, was during the preparation of a Styled Shooting at a location which highlighted the “wild” beauty of the Corfu. 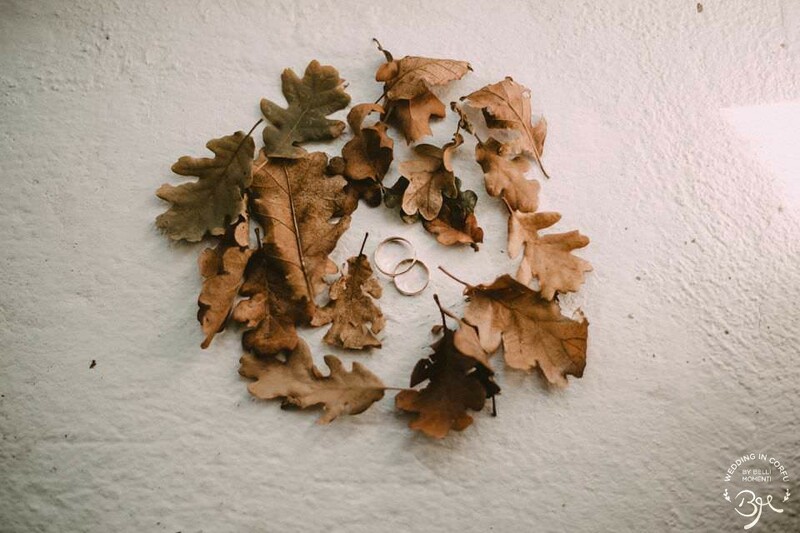 As you may guess, the artistic instict has appeared! 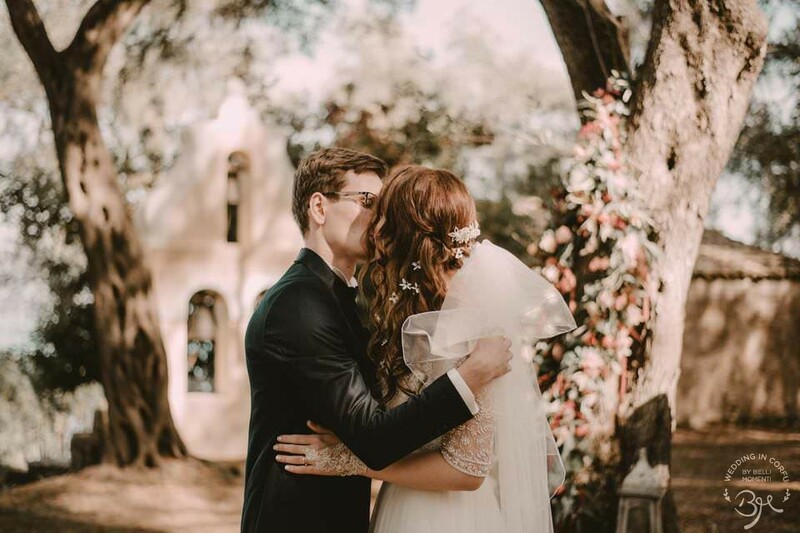 After this visit, everything was pretty clear on their minds!